There is a fenced in area in the backyard that has not been cut for at least 1 year. It backs up to my property and I am concerned about animals and rodents. Work order 19410585 has been created for your concern. Investigation will occur as soon as possible. If you have any further questions, please contact us at 410-222-7321. They have a fenced in area in their backyard that has not been mowed in years. I am concerned about animals and rodents. 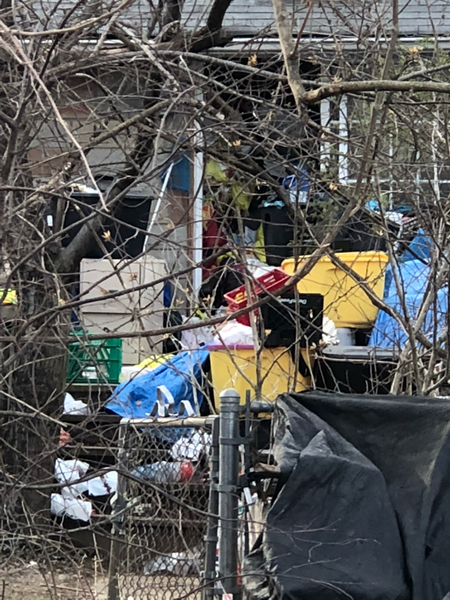 The house and yard are over flowing with trash to the point where the back door can not be closed and the homeowner stays out side or is never home. Yard is over grown and mess. We have had rat issues for the last year because of this house and it has only gotten worse. Thank you for contacting the Department of Health about this issue. A complaint investigation will be undertaken to assess the conditions and identify actions that can be taken. If you have further questions, please contact the Department of Health at 410-222-0056. Trash overflowing out of the house into the yard. The back door can not even be shut at this point. Trash blowing all over the and still nothing has been done. Thank you for your request. On March 25, 2019 place your empty 65 gallon container curbside no later than 6:00 am to be exchanged for a 95 gallon container. Should have additional questions regarding this request, please contact our Customer Service Department at 410-222-6100, Monday – Friday 7:30 am - 4:00 pm. 430 six belle grove rd 21225 This house has had many issues first overgrown Brushery . Then overgrown into the alley, now they have piled the branches , and debris on the ground. We had rat issues and this is a huge pile needs to be hauled away. Thank you for contacting the Department of Public Works, Bureau of Highways regarding your pothole concern. Work order # 19410396 has been created and assigned to the Northern District Road Operations for investigation and repair. Should you need additional information on this issue please contact (410)222-6120. We continue enforcement action. 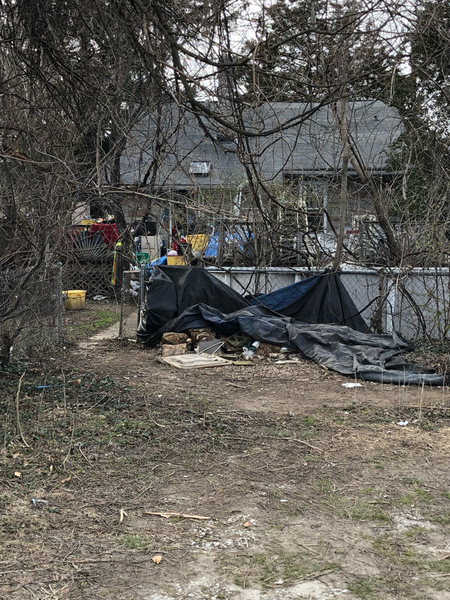 You may contact the inspector, Keith Kernan, for details 410-222-4897.